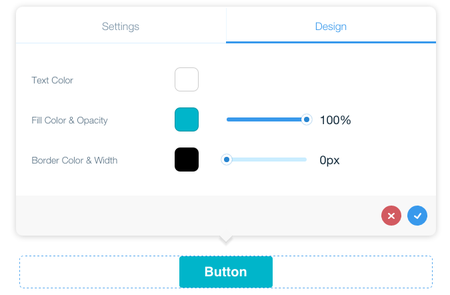 Add buttons with new easy-to-use, great looking color and text options. The improved Wix ADI automated homepage builder contains a progress bar, so you'll know how many phases are left before your homepage is done. Manage your business and website using the new dashboard. Access your Apps, invoices, contacts and more - all in one place. Explore your new Wix Home dashboard here. Wix Forum: Introducing The New Text Editor! The improved text editor allows you to copy and paste text styles, link styles and more. Easily customize the look of all your posts using the new text editor. 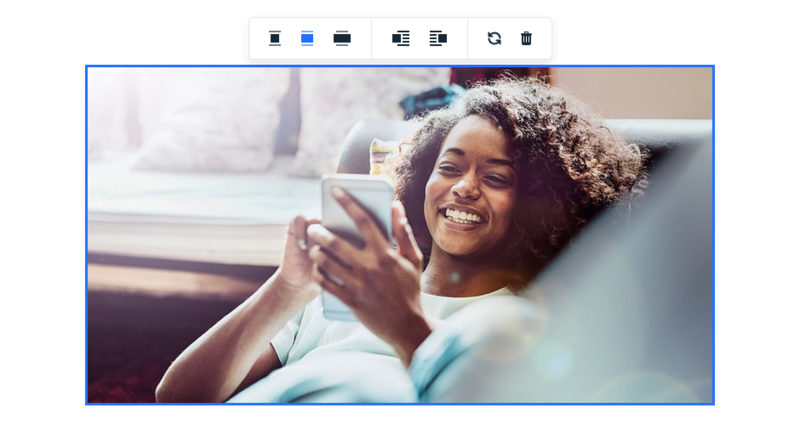 Change the size of your images and videos, get more text alignment options and make your titles stand out. 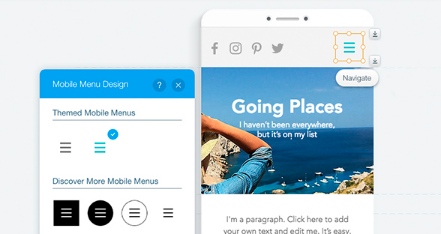 We just launched a bunch of amazing improvements to Wix Forum's Rich Text Editor. 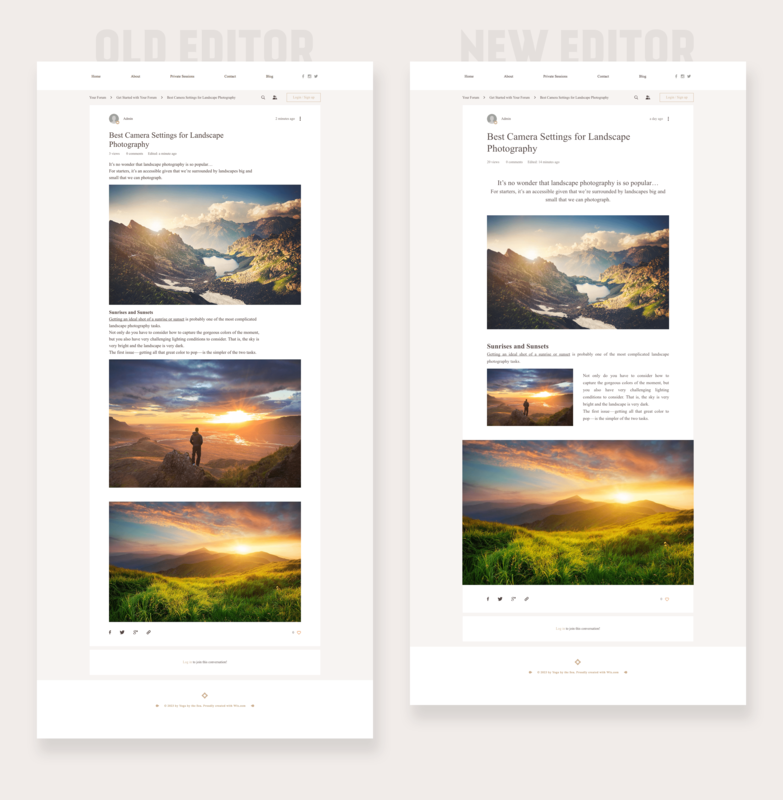 On top of the current text editor functionalities we added a brand new image/video editor. In addition, we've improved the experience of formatting your text as a title or subtitle. This can improve the readability of your text. Access new graphics and designs for the Google maps on your site. Now available - mobile menus with new animations, fonts, shapes, colors, spacing alignment and more. Wix Bookings now supports multiple staff members in all languages.